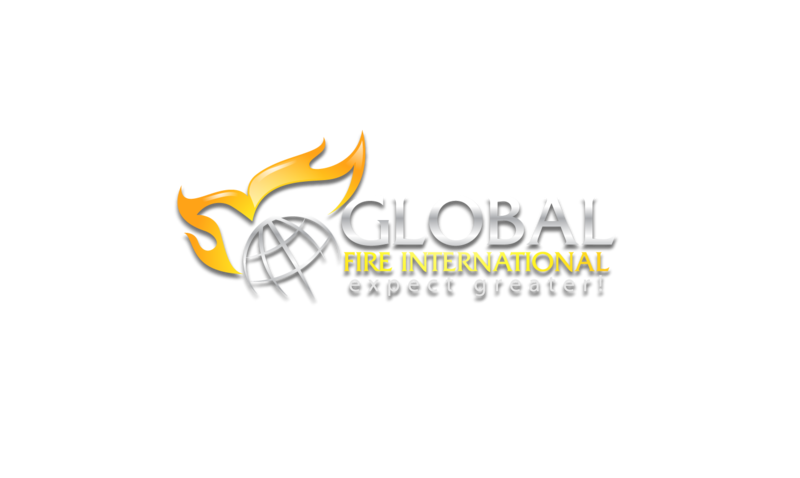 Global Fire Church - So...What's Next? "Logic is the language of the mind. Faith is the language of the soul." I haven't written in awhile but this weekend has caused me to think critically about the future direction of my life, family and our ministry. After just getting off of a 21 day consecration, I can attest that we are seeing an explosion of growth, miracles and wonders like never before. This is definitely a defining moment! I'm presently working hard on finishing my new book, "Expect Greater! Releasing God's Best in You!" to be released in the Summer. Inside, there's a segment called Life Tracking. In this segment, I ask all readers to track the last 5 years of their life before and after series of crisis. Then, they are to see how those crises prepared them for their future. This requires a little work. David would've never had closure if he didn't write anything down. Darren Hardy says, "The weakest ink is stronger than the strongest mind." I challenge you this week, write down where you are, where you're going and what's next. Here's a treat! I'm putting the Vision Worksheet online from my new book so you can be the first to have it! Try it, write a vision for your life, family and personal development. You can find it on our Resources page. Amen Pastor! I'm already looking into my "what's next" in my life. Greater is ahead. I see it and feel it. Its coming and I have to continue in my vision with it written down but close to my heart. Wow this is very helpful information. These are the tools that God has equipped you with to help build the Body of Christ. This is true Kingdom -minded work and keep allowing God to use you for His glory especially in academia.